Over the past several weeks, agents and mercenaries of the clerical regime led a dirty campaign against the People’s Mojahedin Organization of Iran (PMOI/MEK) under the guise of reporters from Britain’s Channel 4 and Al-Jazeera English. After running campaigns by Channel 4 (September 6) and Al-Jazeera English (September 16) to discredit the MEK on behest of the Iran regime, the regime’s Foreign Minister, Javad Zarif, and the regime’s Ambassador to the United Kingdom, Hamid Baeidinejad, called for the closure of the accounts of the supporters of the Iranian Resistance. It is ironic that a representative of a regime which deprives 80 million Iranians of social networks, gives instructions to close down the internet accounts of its opposition – an act which reveals the regime’s fear of the growing popular unrest as the intensified international sanctions are looming. In addition, it clearly shows that the disparaging campaigns broadcasted by Channel 4, and Al-Jazeera English were “ordered” by the mullahs’ regime. One has to recall that recently, Facebook, Twitter, and Alphabet (Google’s parent company) found multiple social media accounts and websites that formed part of an Iranian campaign to covertly influence public opinion in favor of Iran across the world by sharing content from the Regime’s state-run media. SO Their remarks are further proof that the fake news, aired via these programs were a vengeful repetition of the mullahs’ claims against the Iranian Resistance and aimed at diverting the attention from the regime’s cybercrimes and the closure of its fraudulent social media accounts. In 2002 and 2003, this regime claimed through hired mercenaries and journalists that Iraq’s weapons of mass destruction were hidden in the PMOI’s headquarters. 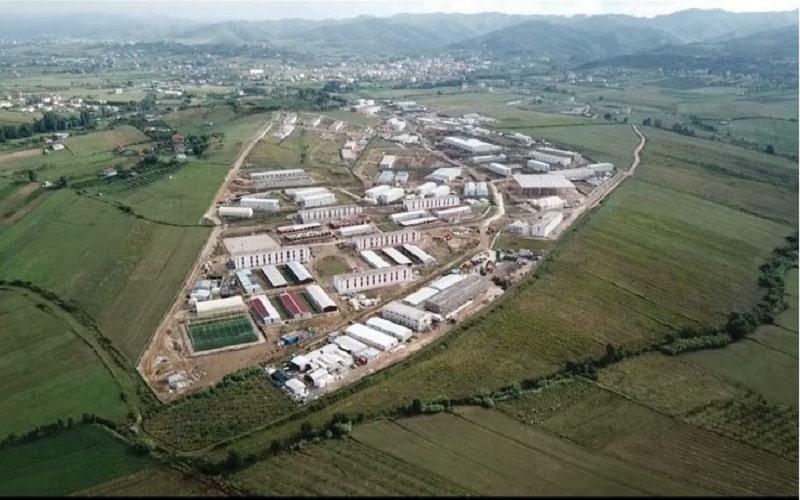 The goal then was to divert attention from the Iranian Resistance’s revelations about the regime’s clandestine nuclear facilities. The National Council of Resistance of Iran issued a statement and disclosed Al-Jazeera English, and the disgraced regime’s agents such as Trita Parsi, and his associate Azadeh Moaveni. The statement also reveals how on September 6, Channel 4, had secretly filmed the MEK residence and sent photos and videos to the regime’s intelligence agents.